Visit our Online Resources video tutorial page. 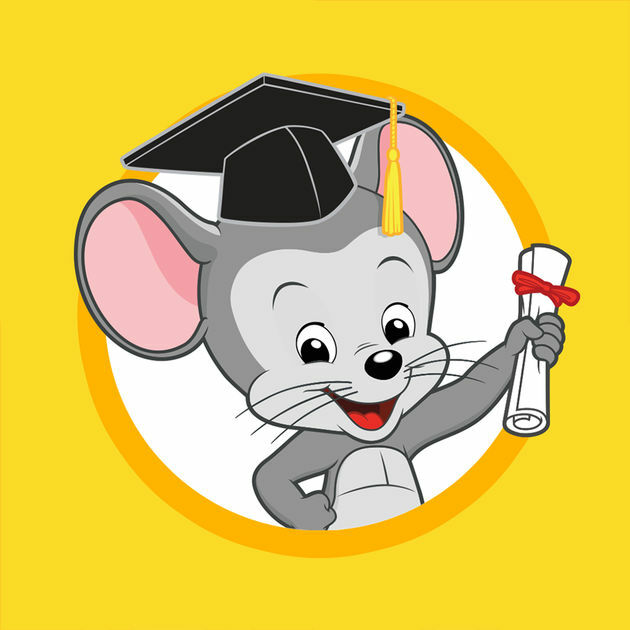 ABCmouse.com curriculum is designated to help young children (ages 2-6+) build a strong foundation for future academic success. There are over 3,500+ learning activities across major subject areas- reading, math science, social studies, art and music. There are fun-filled activities and games about plants, music, numbers, planets and more. Children can also read books, take virtual tours, complete puzzles, do art activities and explore the interactive zoo. The site can be used as a guest, but you have to create an account to save any progress. To access this resource from an iPad or Android Tablet while in the library, search for the Early Learning Academy App in your devices' app store. For in-library use only. As the largest and most comprehensive collection of newspaper obituaries and death notices, this database contains a collection of over 22 million recent records from hundreds of U.S. newspapers. It also incorporates over 75 million records from the Social Security Death Index (1937-present), organized by state. The obituaries go back to 1977, but it also contains the Tribune obituaries from the Archives back to 1849. This database has an easy-to-use interface that allows searching by name, date range, or text, and is updated daily. Search vital and public records including census records, marriage records, property records and more. This database is for in-library use only. Video Tutorial. Find information specific to each of the U.S. states, or find general information on the USA as a whole. Within each state, you can find information on demographics, education, parks and energy, use and print pictures for projects, view maps (with a zoom feature) and more. With over eight million words of content on 175 countries, AtoZ the World gives in-depth country cultural information. Find traditions, habits, and social norms of people around the globe. From cultural stereotypes and superstitions, to social and business etiquette, to women's role in society - everything from music, dating rituals, holidays and festivals, to traditional recipes, flags, and national symbols for each country. All the images in AtoZ the World can be used without copyright restrictions, so you can use them in school projects. This food resource contains traditional recipes for 174 countries of the world in all course categories: appetizers, soups, salads, breads, main courses, side dishes, desserts, and beverages. AtoZ World Food also covers food culture, including National Cuisine, Regional Cuisine, Dining Etiquette, Food Trivia and more. Continually updated and currently featuring over 180 city guides, AtoZ World Travel provides the low-down on city neighborhoods and districts, in-town excursions and day trips, major attractions, hotels, restaurants, nightlife, shopping, and insiders' tips on navigating the city and culture. The site also arms travelers with all the information necessary to make travel as safe and stress-free as possible. Each city guide features detailed accounts of any health advisories, travel essentials like passport and visa information, and even lists of local embassies and consulates. 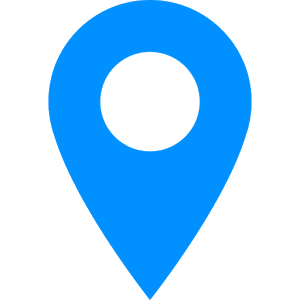 AtoZdatabases is a directory of information that allows you to search millions of businesses, residents, home owners, healthcare professionals and more. This resource allows you to save and print records or create mailing lists. There is also a job search option and resume templates to utilize. Use this resource additionally via the iPad & iPhone app. Video Tutorial. In addition to our collection of eBooks you can find through our OMNI digital media selection, there will be an extra way for you to have access to more digital titles! Axis 360 (eRead Illinois) is an eBook collection supported by the Illinois Secretary of State through the Illinois State Library. There are new popular titles in fiction and non-fiction, for adults, teens and kids. Download audiobook and eBook titles to your computer and transfer to your mobile devices, 24/7. Choose from thousands of popular and educational titles in virtually every subject. You will need to download software to get started. 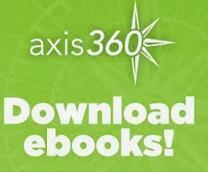 For more information, visit our eBooks and Digital Downloads page or the Axis 360 App Zone. Video Tutorial. Find your next great read with BookBrowse.com. Reviews, recommendations, read-alikes, author bios and interviews, resources for book clubs, and much more. Video Tutorial. Scholastic BookFlix is a new online literacy resource that pairs classic video storybooks with related nonfiction eBooks for grades Pre-K through 3rd. Features allow you to watch a video of the story, read the book, puzzler games and biographies about the author. Video Tutorial. Get homework help from live tutors every day from 2pm to 11pm. 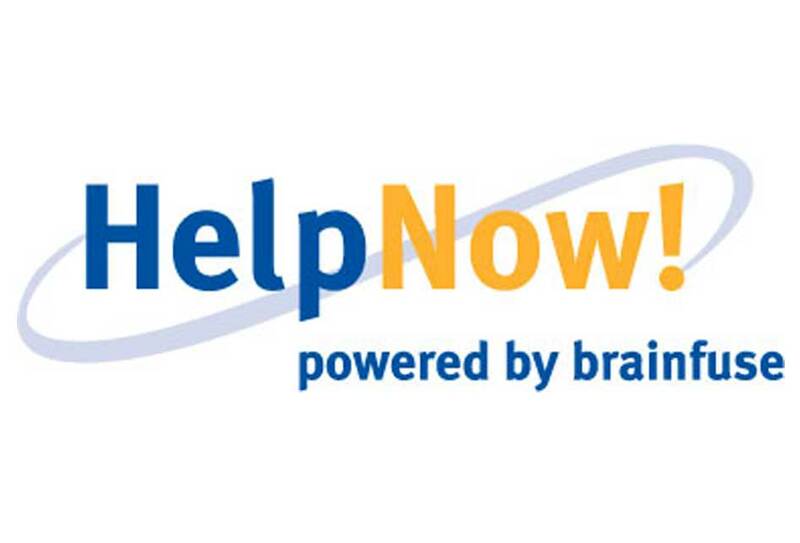 HelpNow is also a comprehensive suite of services designed to accommodate a range of homework needs, including live Illinois-aligned skills building (includes Common Core where appropriate), test preparation, a foreign language lab and comprehensive writing assistance. 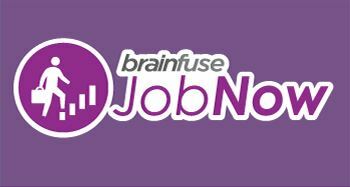 You can visit the Brainfuse help page for more information on all of the services for this resource and a listing of subject areas that help will be provided for. HelpNow is also available from mobile devices, and the App is avaliable through Google Play. JobNow consists of a unique suite of resources for job seekers, including on-demand access to trained career experts who provide live, one-to-one interview coaching and resume assistance. Also included is a resume lab, live career assistance and an adult learning center, with test preparation, an academic skills center and computer literacy and basic software assistance. 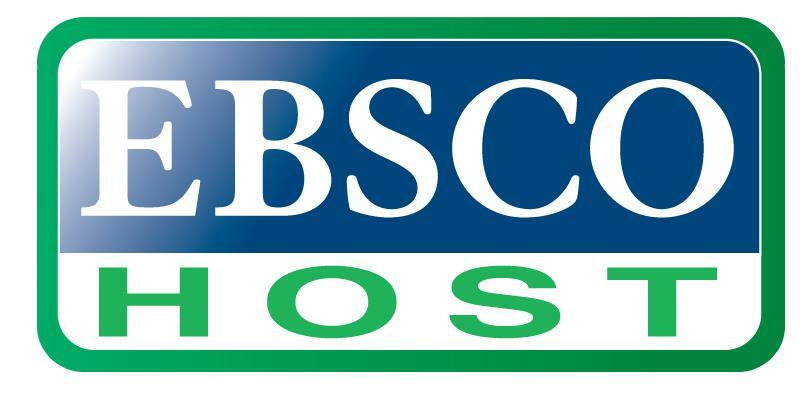 You can visit their help page to find more information on the services provided through JobNow. An online version of Chilton's vehicle repair manuals, comprising all the data of the Chilton Total Car Care line in a Do-It-Yourself format. You can find information to service or repair virtually any system on your vehicles. There are thousands of year, make and model combinations covering the most popular vehicles of the past 30 years, along with coverage for specialty vehicles. Video Tutorial. 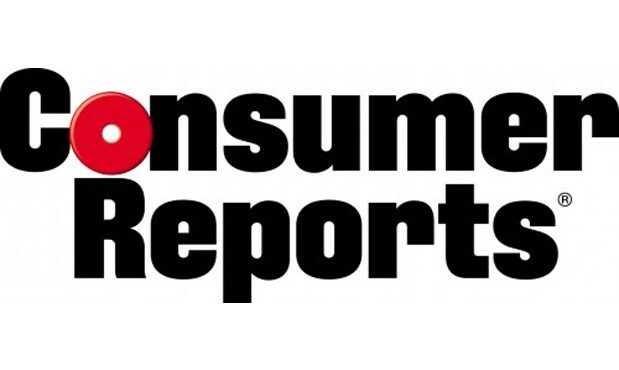 Find access to 1,000+ ratings of products, reviews, expert buying advice, product comparisons, consumer user reviews, product video clips and more. Video Tutorial. 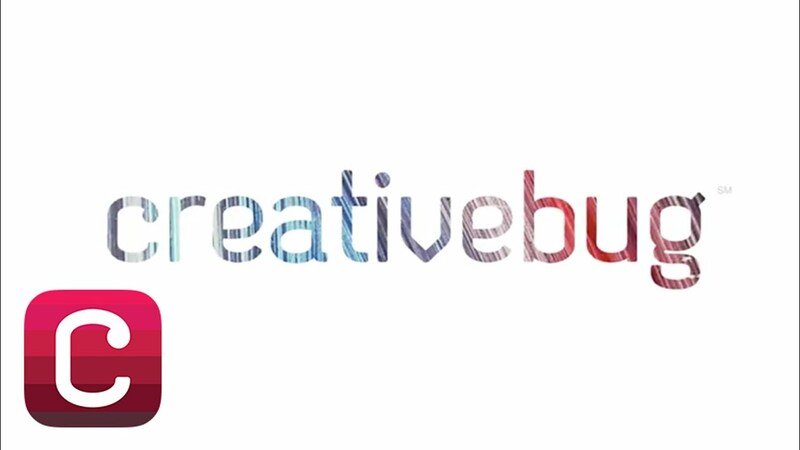 Creativebug has more than 1,000 award-winning art & craft video classes taught by recognized design experts and artists. Learn about sewing, knitting, making jewelry, papercrafts and more! Classes includes materials needed, discussion groups and note sections. Library Barcode is required for use inside or outside the library. You will have to create a quick account the first time you access. 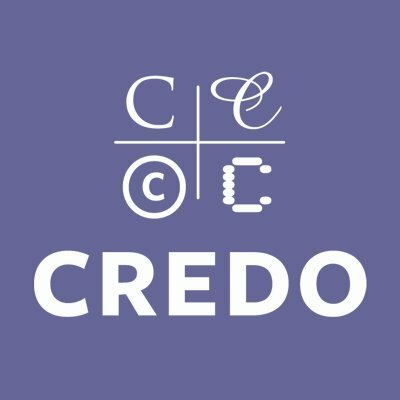 Credo provides reference and non-fiction eBooks, along with topic pages. It's an easy-to-use tool for research projects and homework. Search in hundreds of encyclopedias, dictionaries, thesauri, quotations, and subject-specific titles, as well as 200,000+ images and audio files, and nearly 200 videos. You can also get citations, print or email information, create crossword puzzles, get pronunciations and find out about holidays and festivals around the world. 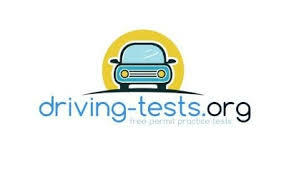 You can also access a Vin Decoder from this site, when looking into used car options. Read digital books about historical topics. FreedomFlix includes embedded popup features such as maps, timelines, virtual tour clips, primary source videos and audio clips that bring history to life. Books are aligned with common core standards, and features include read-along option, project ideas and quizzes. Download 5 free MP3s a week from the Sony Music Entertainment Catalog. 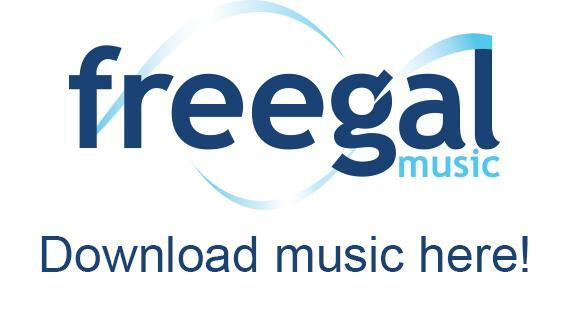 Compatible with all devices, you keep the music you download, without needing to install any software to your computer. For use outside the library. For a free app for iPad and iPhone, go here, and for Android, visit here. *NEW* Freegal now has streaming. You can stream up to 3 hours per day of single songs or whole albums. Please note that the song samples are no longer available. If you play a song, it will count towards your streaming for the day. To see the new streaming option, make sure you have logged out of your account and log back in to accept the streaming agreement. Video Tutorial. Complete US census records from 1790-1940. 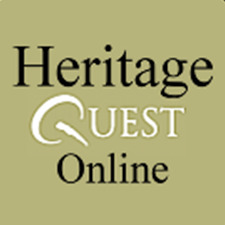 The site includes maps, research aids, will and probate records, Military records and more. This resource offers detailed "how-to" instructions and creative ideas to meet the interests of virtually every hobby enthusiast. Articles from leading hobby and craft magazines, including Bead & Button, Creative Knitting, FineScale Modeler, Quilter's World and many more, are included. Find "how to" home improvement and repair assistance, including DIY information on maintenance, remodeling, wood projects, electrical work, plumbing, decorating, outdoor projects, home & garden and more. This resource includes step-by-step instructions, images and videos to take you through the process. Find thousands of digital movies, television shows, music albums, eBooks & eAudiobooks, comics and more through Hoopla, all you need is a library card! You can download the free Hoopla app on your mobile devices and tablets, to stream or checkout materials, or visit hoopladigital.com. You will need to create a brief account before accessing the collection. Video Tutorial. Find legal information and forms on topics such as adoption, child custody, criminal law, divorce, estate planning, family law, property and real estate, rights and disputes, and small claims court. This resource contains full text books from publishers like Nolo, with detailed how-to instructions covering a wide-range of legal issues. There is also a ‘Legal Forms by U.S. State’ feature, where users can search thousands of state-specific legal forms, searchable by top subject areas. Do you want to learn a new language, or practice a language you know? 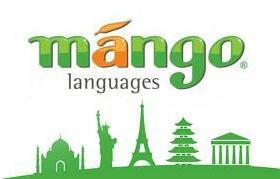 Choose from 22 languages as well as 14 English as a second language lessons. Video Tutorial. Download the Apple App or Android App. Looking for something new to read? NoveList helps you search for books based on your interests, find authors' additional works, readalikes, award winning books and more! To view tutorials on how to use Novelist, visit here. For Novelist Mobile, visit here. Video Tutorial. 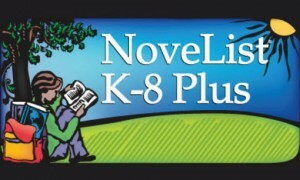 Novelist K-8 helps parents, teachers, and librarians improve literacy, connect reading across curricular areas and teach reading and writing concepts. You can search for kids books designed especially for elementary and middle schools, based on your input, as well as finding authors' other works, readalikes, award winning books and more! Through the Online Media of Northern Illinois (OMNI), download audiobook and eBook titles to your computer or device, 24/7. Choose from thousands of popular and educational titles in virtually every subject. For kid's only content, go to the Kid's eReading Room. For teen only content, go to the Teen eReading Room. You will need to download software to get started, and some eReaders are not compatible with OverDrive consule. 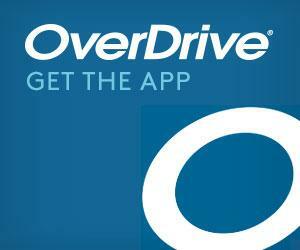 To see if your device is library compatible, visit OverDrive's list of Compatible eBook Devices. For more information, visit our Downloadable Media Page or the Overdrive Digital Downloads Help Page and FAQ. RBdigital contains full digital magazines. Included are subscriptions to various publications, such as Better Homes and Gardens, American Girl, Men's Health, Martha Stewart Living, HGTV Magazine and more! This service can be viewed on any internet-enabled device, including laptops, smartphones, and tablets. Magazines are interactive, have the ability to zoom in an out, and once you download an issue of a magazine, it is yours to keep! Video Tutorial, please note we just have magazines with this resource. **You will have to login with your library card and create a RBdigital account. Please follow the step-by-step instructions here that includes screenshots, or visit the RBdigital help page. This is a free service, and magazines provided by our library are of no charge. If you see a request for payment or subscription, it is not a magazine the library has provided. Find book eNewsletters such as New & Upcoming DVDs, New Fiction & Non-Fiction and lots more, available through our Select Reads newsletter service. You can sign-up for the newsletters or click on each to view them online. New book alerts can be found here. There is also a new award lists page and author spotlights, where you can get notifications when our library adds new titles by your favorite author. Video Tutorial. Allows students to read Scholastic science and social studies books online, including content on the human body, space and ancient civilizations. All of the titles are supported with related content featuring videos, audio, images, text, lesson plans and activity centers. 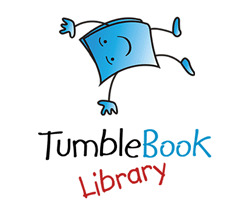 TumbleBookLibrary is an online collection of TumbleBooks – animated, talking picture books that teach kids the joy of reading in a format they'll love. TumbleBooks are created by adding animation, sound, music and narration to existing picture books in order to produce an electronic picture book which you can read, or have read to you. Video Tutorial. 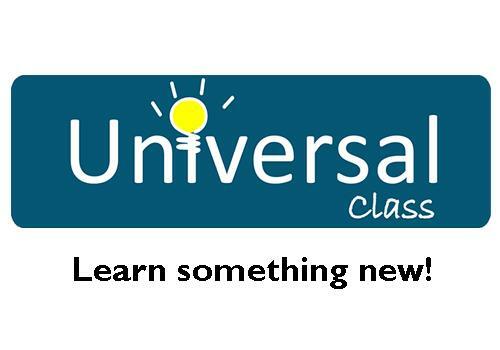 Universal Class is a continuing education database, offering over 540 courses, with real instructors guiding the learning. Additionally, there are engaging video-based lessons, a collaborative learning environment, graded lesson tests, certificates of achievement and Continuing Education Units available for selected courses. Some of the courses include cooking, home and garden, computers, homeschooling, photography and exercise. Video Tutorial. The World Book Web is a suite of online research tools that includes encyclopedia articles, educator tools (including games and a World of Animals feature), student activities, pictures, audio, and video, complemented by current periodicals and related Web sites. For more information on mobile access, visit here.